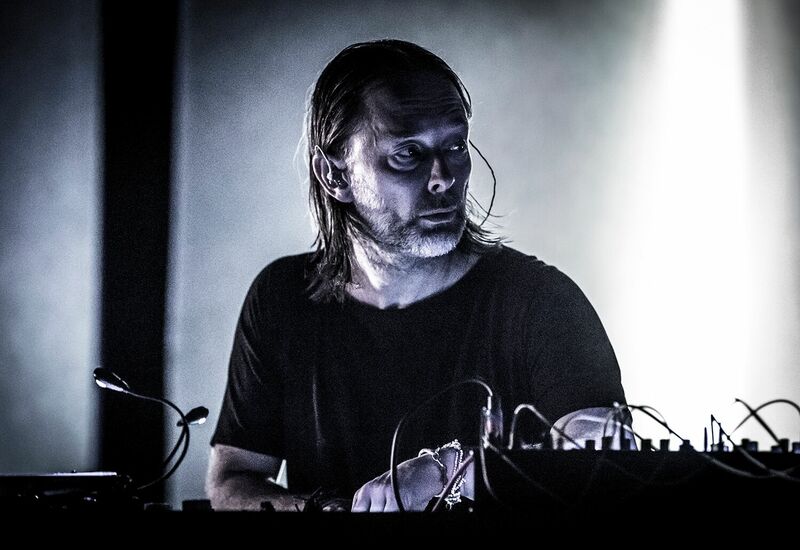 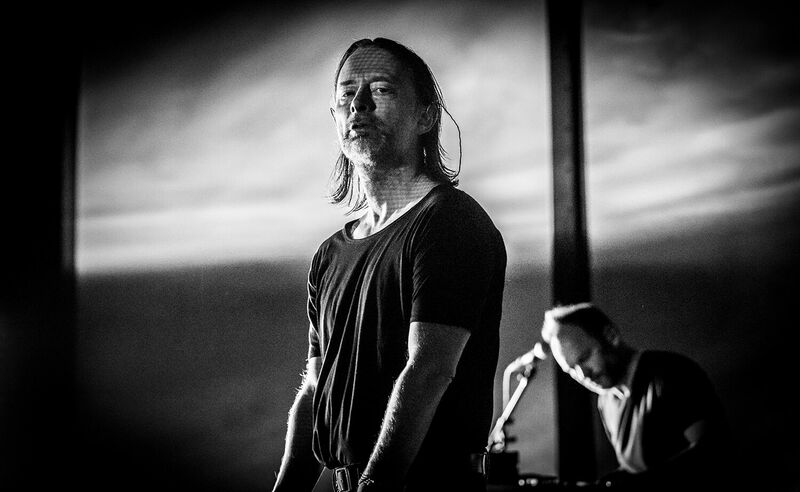 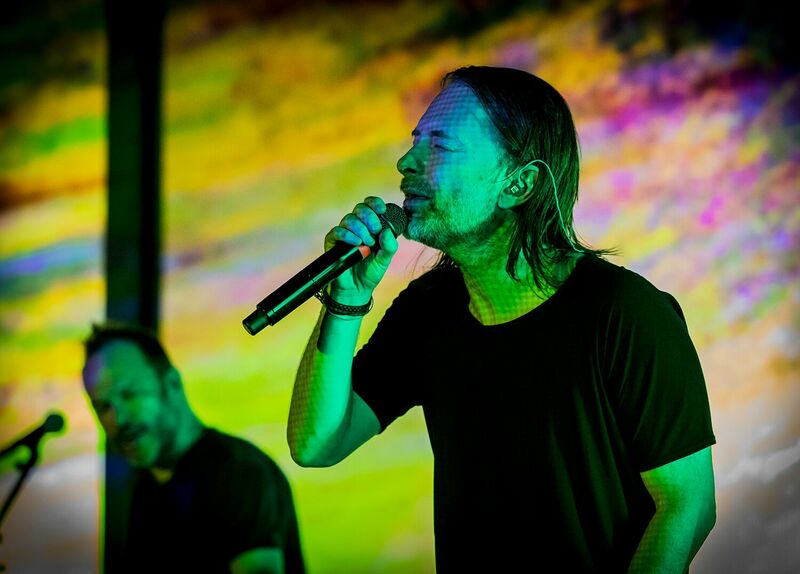 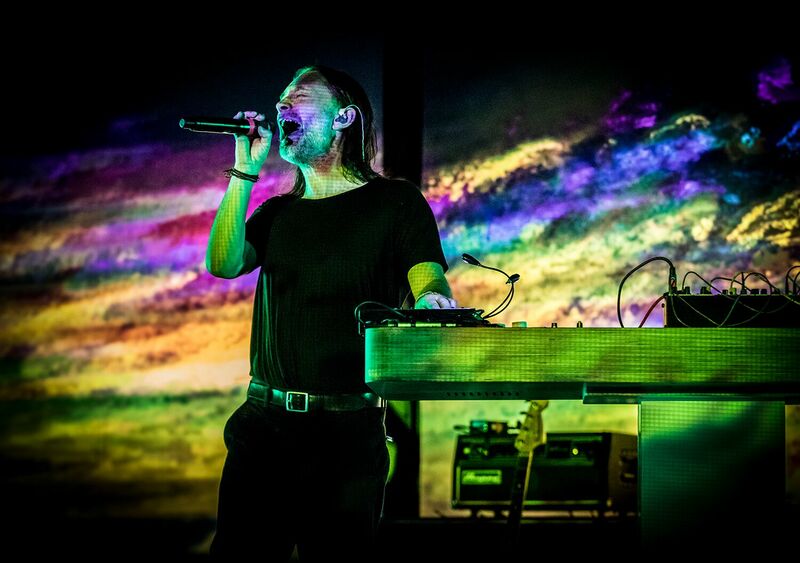 All month, Thom Yorke is touring North America in support of new album Suspiria (Music For The Luca Guadagnino Film) (XL). 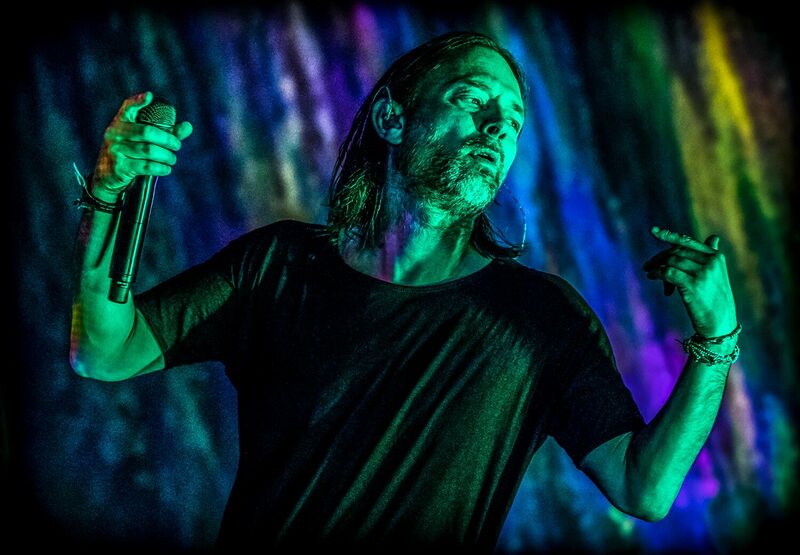 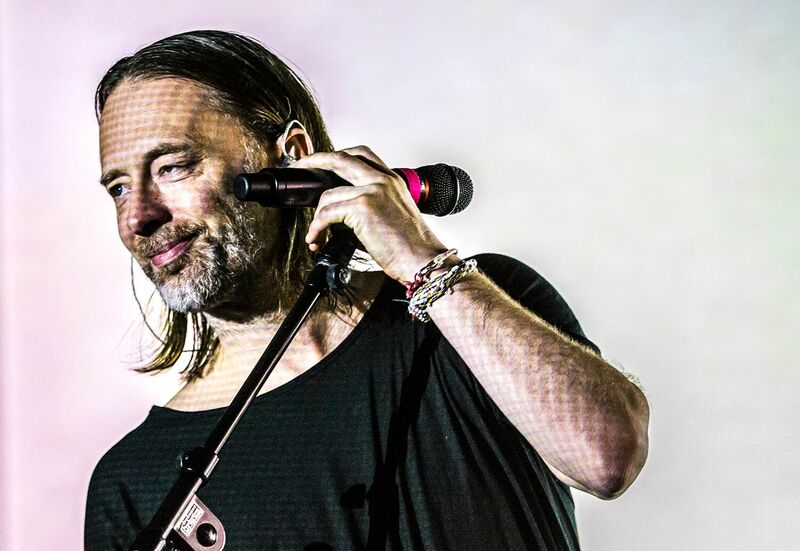 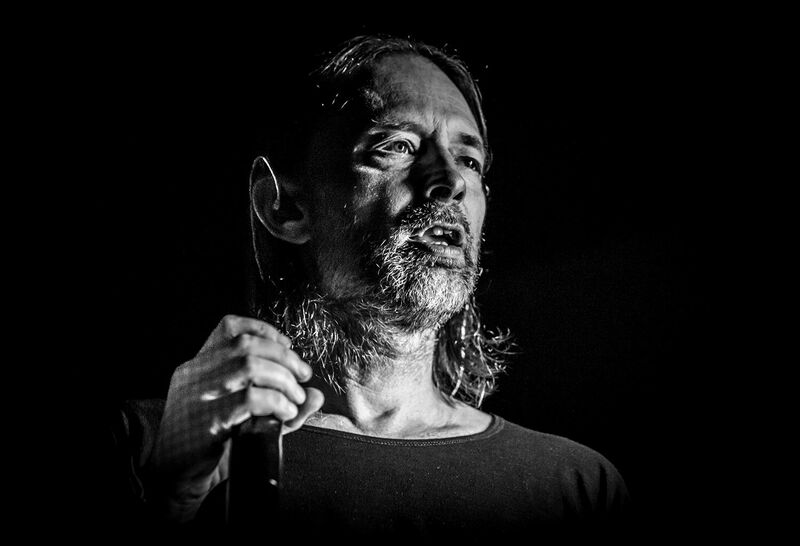 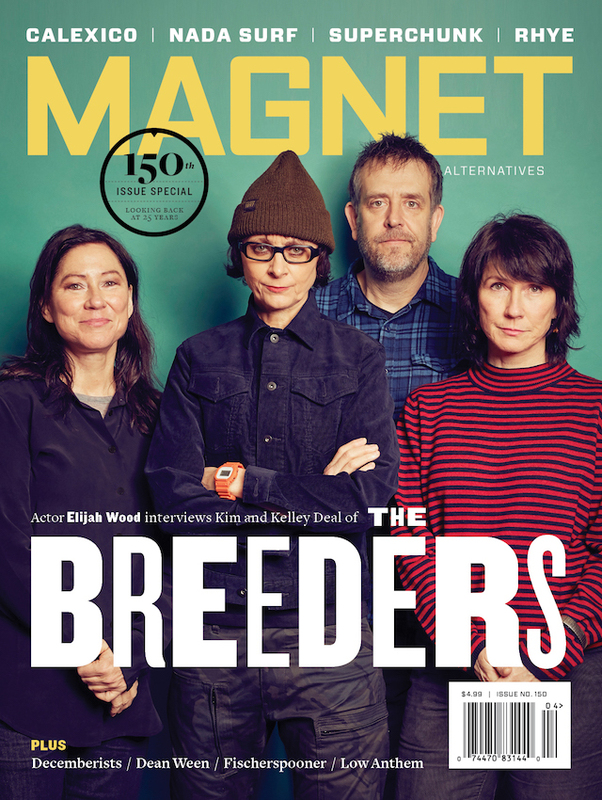 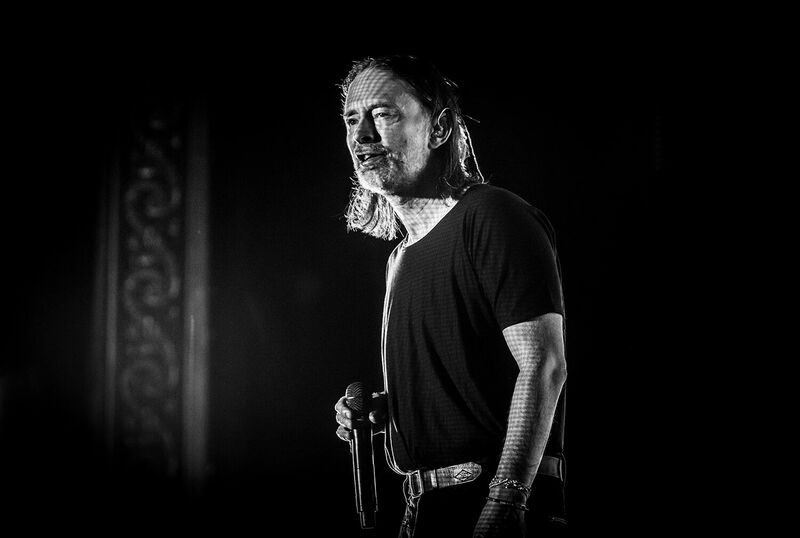 The Radiohead frontman kicked off the jaunt in MAGNET’s hometown of Philly at Franklin Music Hall and followed up a few nights later at Brooklyn’s King Theatre. 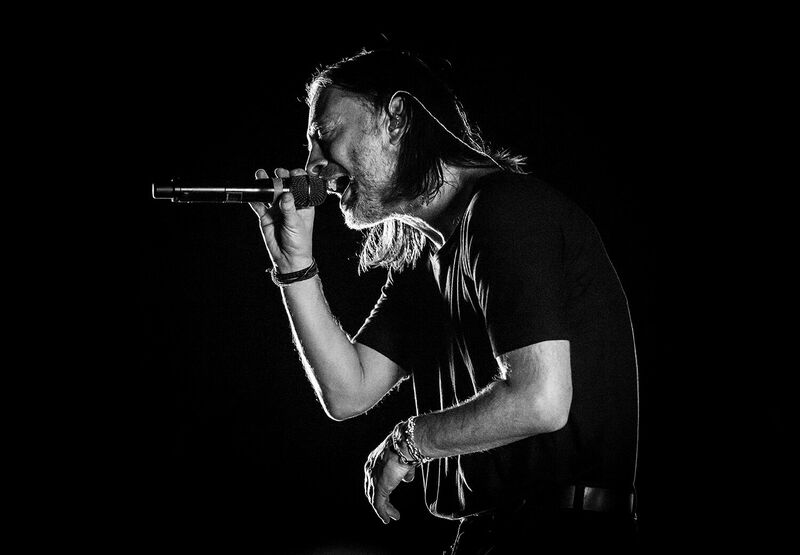 MAGNET had photographers at both shows—Chris Sikich (Philly) and Wes Orshoski (NYC)—to make sure Yorke had everything in its right place. 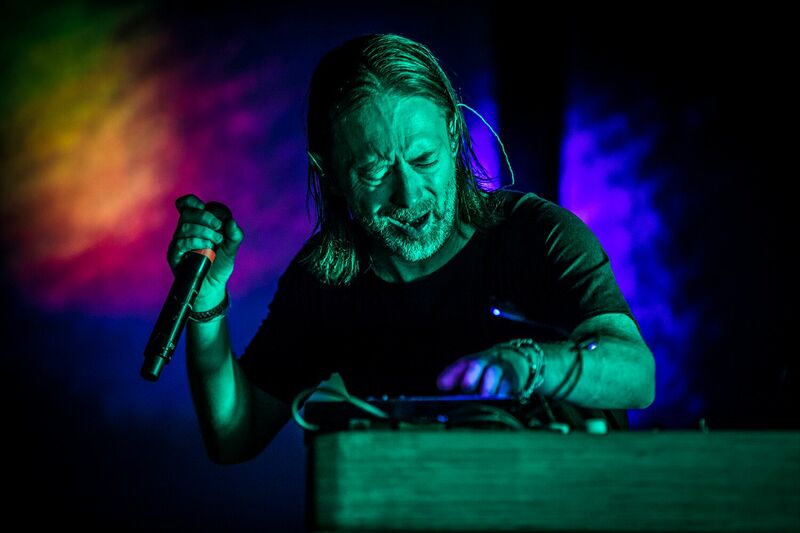 Here’s what happened in Brooklyn.